Our gorgeous engraved wooden gift box contains a matching leather passport holder and luggage tag, both of which can be personalized. The passport holder features an inner pocket that can hold three cards and a flap for holding travel documents. 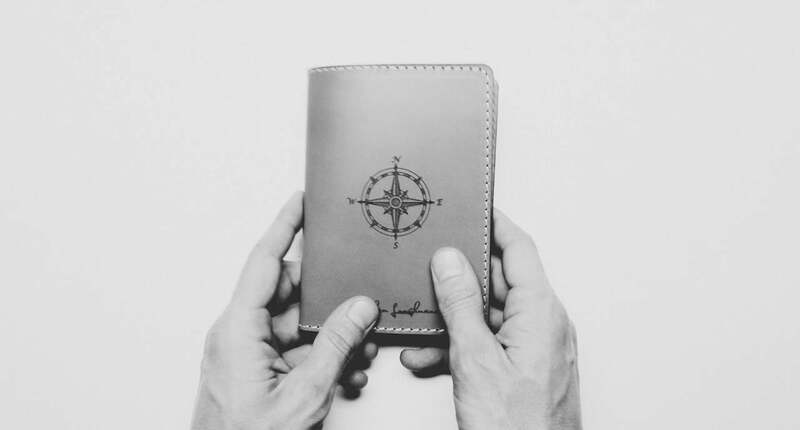 Our passport holder is suitable for EU, US and most International passport sizes. The luggage tag includes a card for your details which is removable. Stainless steel screw fittings and matching leather strap attach it securely to your luggage. Travel in style. Personalization is free. 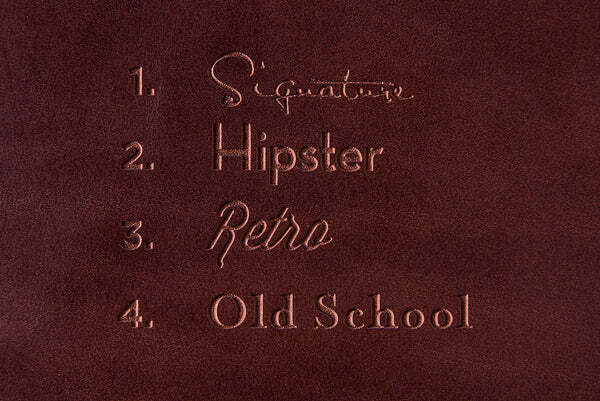 To have the passport wallet and luggage tag personalized with your initials, name, or custom text, select a font from the drop-down menu and add your custom text in the box provided. Should you wish to submit your own Logo or Artwork, place the order and email us the image file along with your order number here.